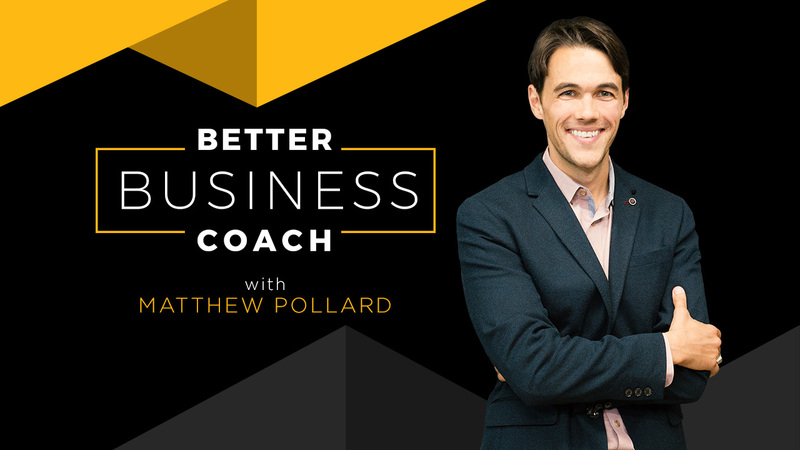 The first session of The Better Business Coach Podcast! This is just a quick introduction to let you know about some amazing content to come. After months of work, and with your support, the Better Business Coach Podcast will become the number one resource for all business coaches. It will provide listeners with proven business coach training, actionable worksheets, and critical sales advice. Best of all, it’s 100% free. That’s right! No more thinking about buying expensive franchises or working day and night to create the worksheets and session plans you need to make your client sessions the best they can be. Just listen, implement and grow! That’s right; I’ve done all the hard work so you don’t have to. The core ideology you’ll need to be the most successful and effective coach possible. Tried and proven training on everything you could possibly need to make the most engaging sessions for your paid coaching clients. Sales and marketing training that earned me the name “The Rapid Growth Guy,” that I’m sure will have dramatic effects on the way you obtain and retain clients. 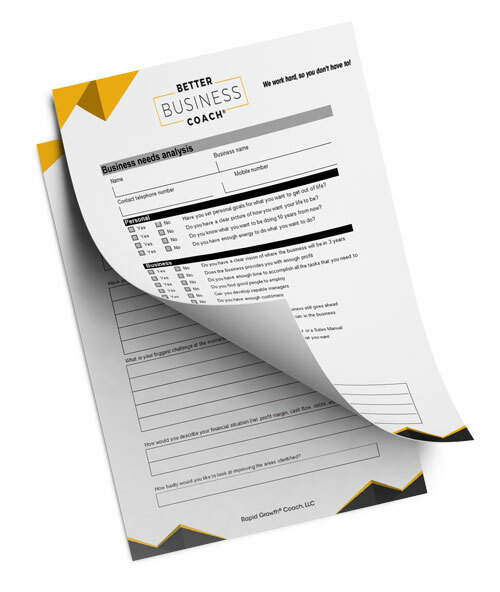 Best of all – Actionable worksheets, that I have spent over a decade creating and perfecting, downloadable for you to use with your clients straight away. Better Business Coach will be delivered in 15-20 minute sessions so that you can listen to them on the commute to work and then implement what you learn straight into your business. They also provide a quick refresher on a session’s content as you drive out to see a client. This podcast will primarily be delivered in audio format when we are covering training and ideology. However, there will also be a video podcast for when I give you access to one of my actionable worksheets and go through it element by element. That way, you can follow along as I show you how to best use it with your clients. I look forward to spending the next sessions with you, helping you to make the best business coaching business that you could possibly have. This is better business coach session number one. This is the Better Business Coach Podcast. My name is Matthew Pollard and I’m so excited to share with you the content I have planned over the coming weeks and months. 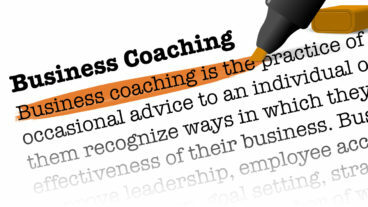 I created Better Business Coach to provide you access to the core ideology you need to become the most successful and effective business coach possible. Basically everything you could possibly need to create a most engaging paid sessions possible for your clients each and every time. I have also included actionable and downloadable worksheets that I spent the past decade creating and perfecting. These are all freely downloadable for you at MatthewPollard.com or the session notes of BetterBusinessCoachPodcast.com. I’ve done all the hard work so that you don’t have to. See I know what it’s like to be a business coach. 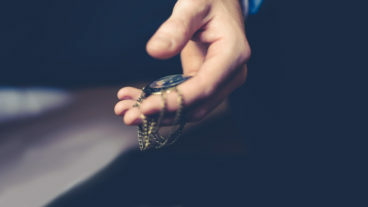 To work tirelessly to create session plans worksheets and templates for each and every one of your client sessions, to ensure that they get the most out of it possible. I also know what it’s like to try to consume endless amounts of information to ensure you can answer all of their varying questions. On top of that, be your own sales and marketing department because; let’s be honest, if you’re not doing it no one else is. During these sessions I will give you access to how I grew my business coaching business and how I got the name “The Rapid Growth Guy“. I’ve been successful for over a decade rapidly growing both my own and my clients businesses. 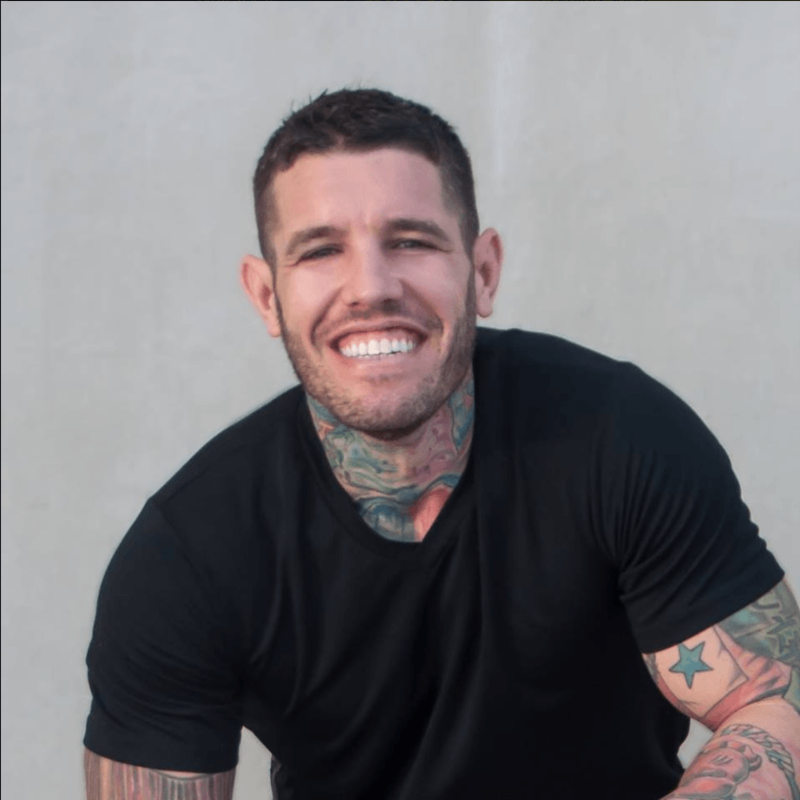 Through these sessions I will be sharing with you the strategies that I used to engage clients, through networking and through other forms, and translate them into week by week month by month paying clients. This will include elevator pitches as well as a conversational elevator pitch that just relaxes the entire process, making the customer and yourself feel so much more comfortable. I will also include the worksheets and templates that I use with my first encounter clients, or prospects if you like, to translate them into paid coaching clients. Now the reason why this is so important is that these worksheets will turn a client into putty in your hands and allow you to transfer them into paying clients with very little effort, as opposed to feeling uncomfortable and pulling out coaching contracts. Until recently this level of training would only be accessible by paying for a $50-60,000 even $100,000 franchise, that will also come with restrictions that make you have to use just their content. This content is freely available to you and you can use it however you believe will most benefit your business and make your business an absolute success. The sessions will run for around 20 minutes and the reason for this is so that you can listen to them on the way to work and integrate them straight into your business. You can also reengage with this content when you drive out to see your clients to make sure that they get the most out of each and every paid session. So do yourself a favor and make sure you subscribe to this podcast. It will be delivered in both audio and video formats. The audio will be primarily training and ideology and the video will be all the worksheets where I go through them with you element by element. So make sure you subscribe to both the audio podcast and video podcast so you do not miss a thing. I can’t wait to share this content with you; it’s going to make such a difference in your business. I am really looking forward to hearing the stories of success that you have with your clients. Thanks for your time and I’ll see you in the next session.